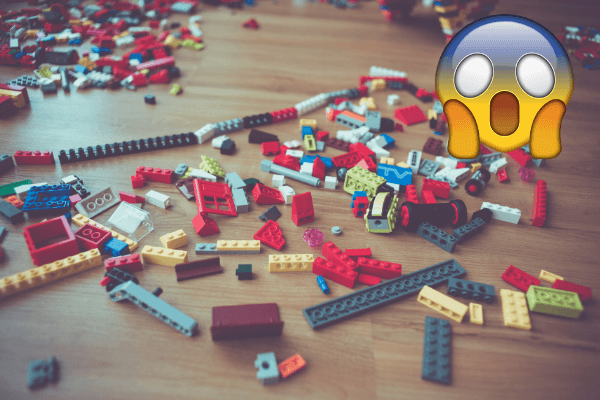 Fed Up of Stepping on Agonising Little Bricks? 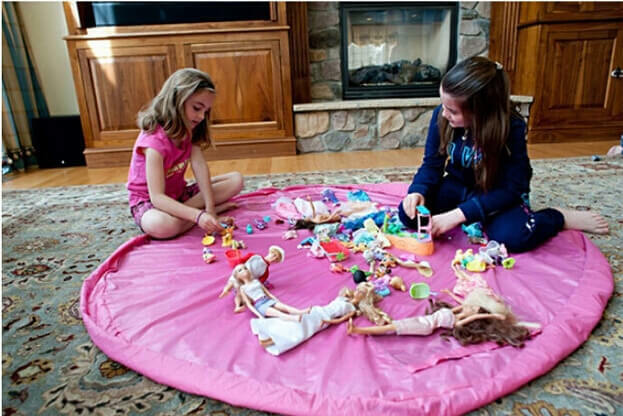 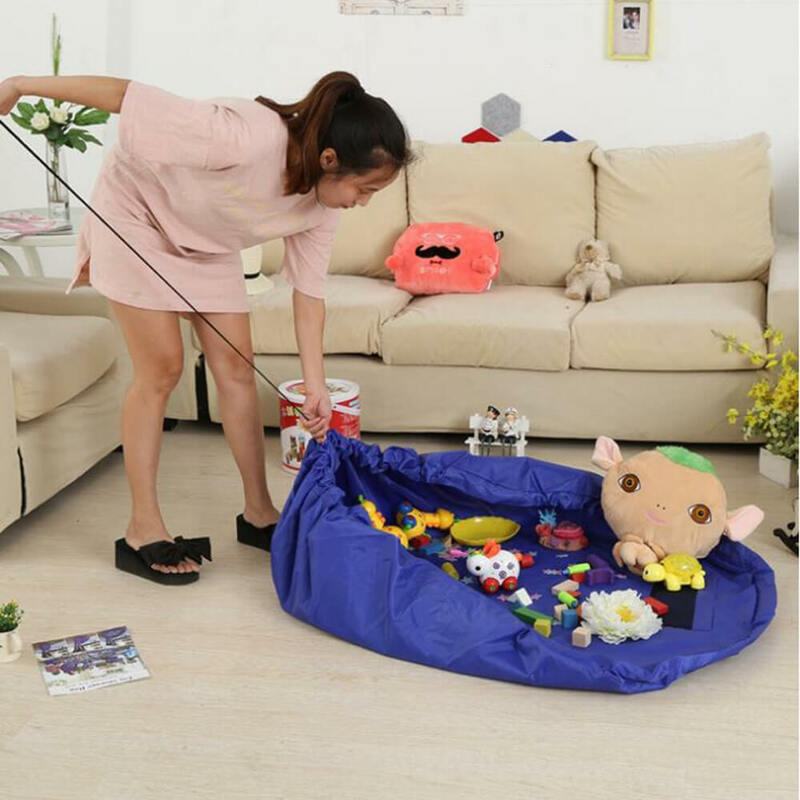 The parachute play pouch great for all kinds of toys, and because it's made from a waterproof non rip parachute material you can take it anywhere. 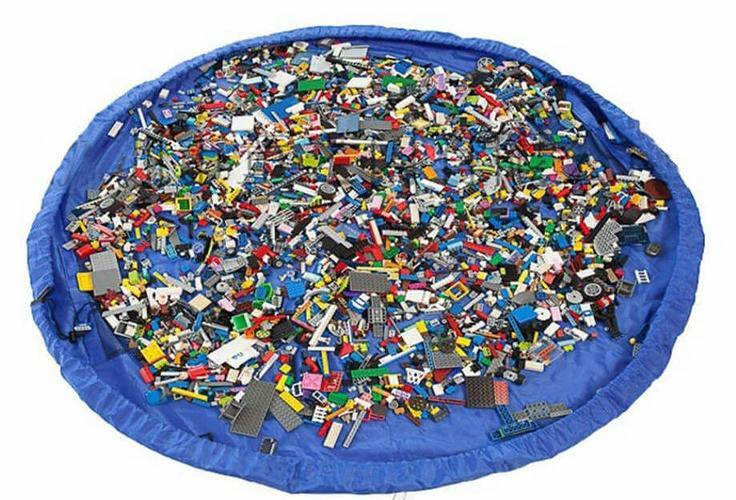 A perfect storage bag and playmat all in one!